SEO or Search Engine Optimisation, as it is most commonly known, is a form of internet marketing. SEO is the process of improving the global visibility of a web site or a web page in search engines. We use an Internet marketing strategy that uses SEO and considers how search engines work and what people search for. Optimising a website may involve editing its content and HTML and associated coding to increase their relevance to specific keywords. Within this Internet marketing strategy we help promote a site by increasing the number of backlinks, or inbound links, but only use links that are relevant to your service/product. Customers are using search engines such as Google more and more to find products and Services they want. SEO drives new clients to your site, not just generic customers but customers who are actually looking for the products you offer. Increased exposure for your business on a Global scale.  SEO is to date the most effective form of marketing, based on return on investment. SEO is measurable and requires no hard work on your side.